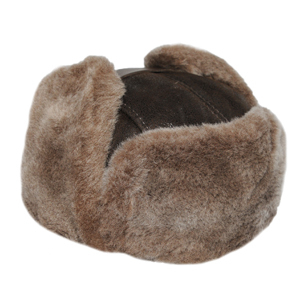 This classic men’s Polo style is now being produced in a rich corduroy finish, with sheepskin earflaps of course! 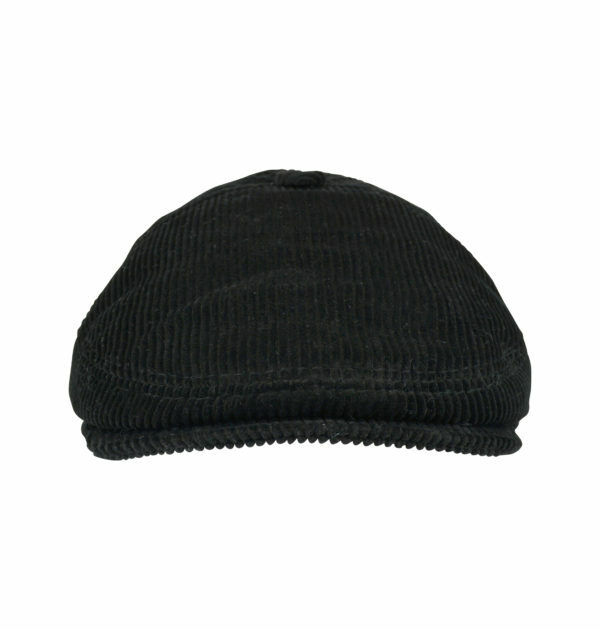 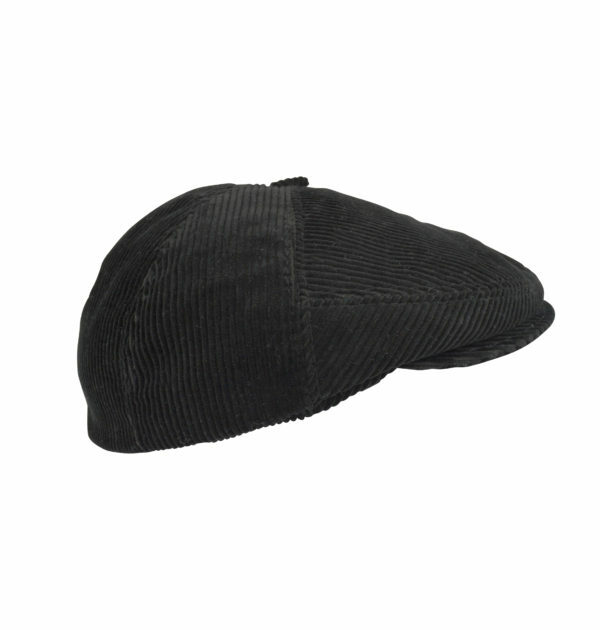 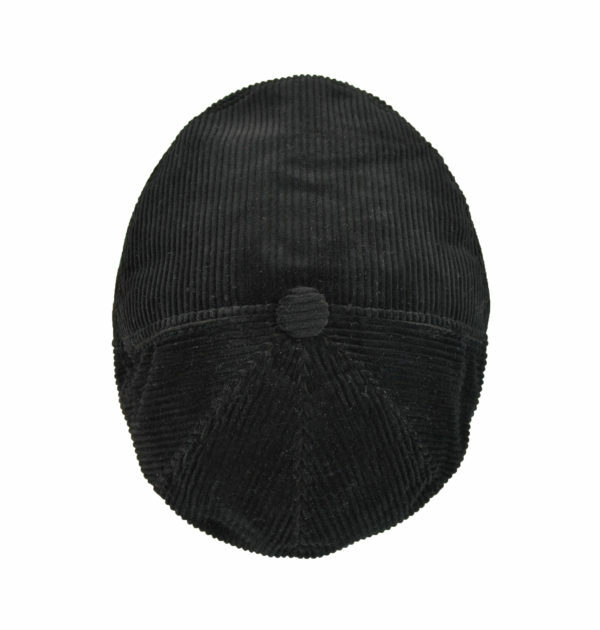 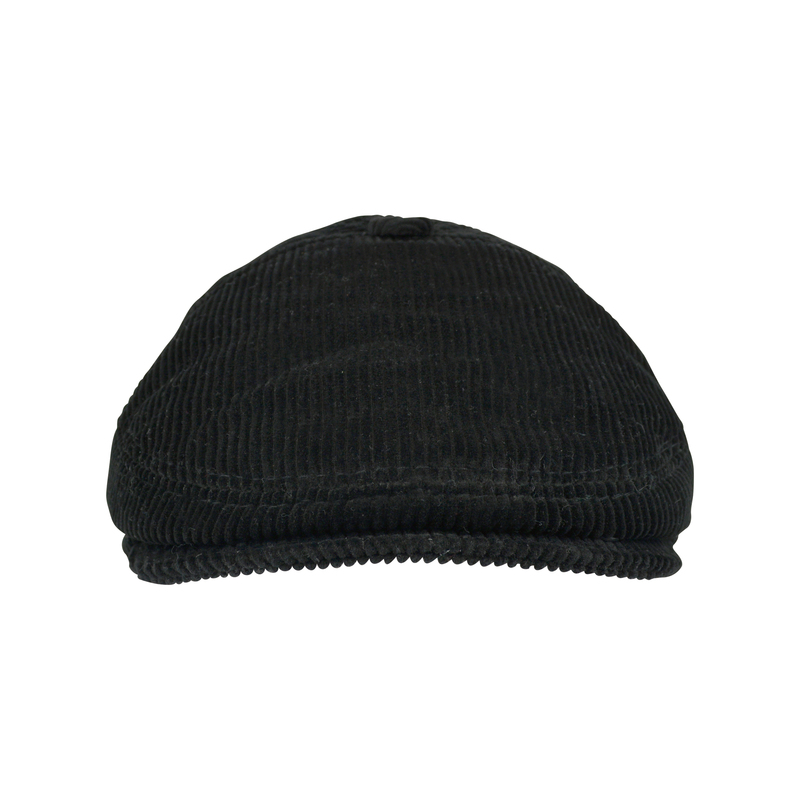 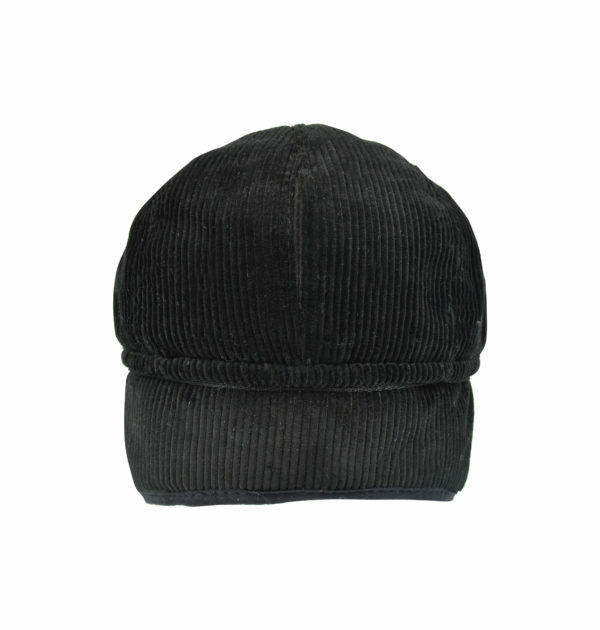 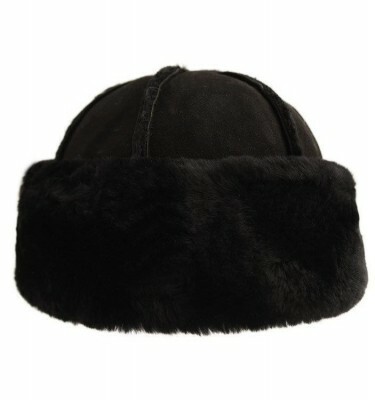 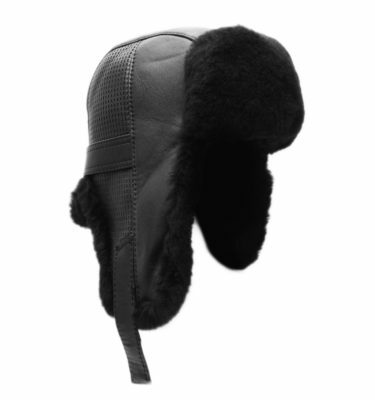 Men and women can enjoy this trendy hat in the Spring, Fall and Winter months now. 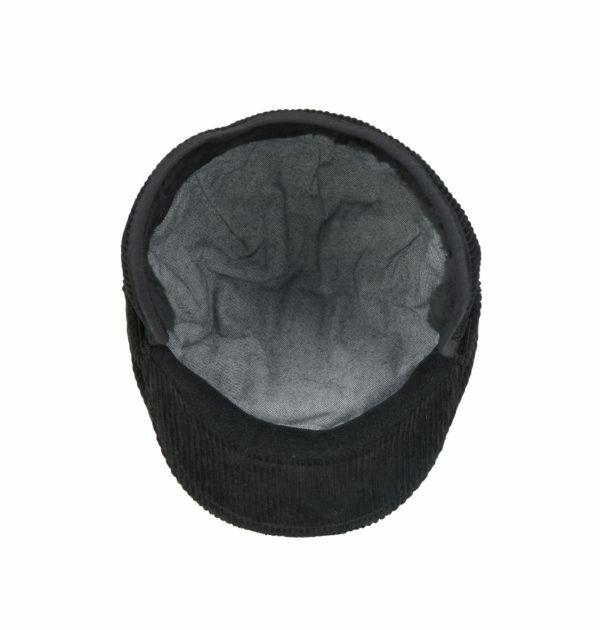 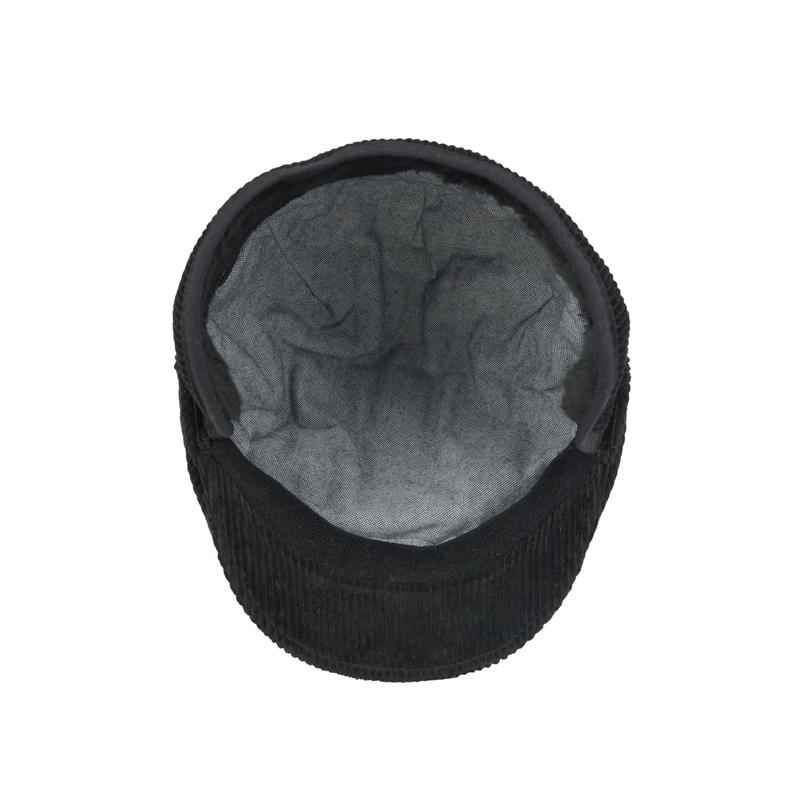 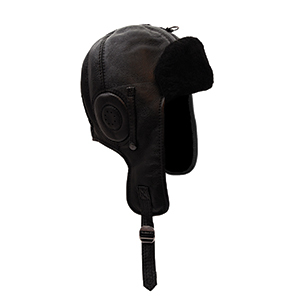 It matches perfectly with pretty much any jacket, and can be worn with the earflaps tucked in or out for temperature control. 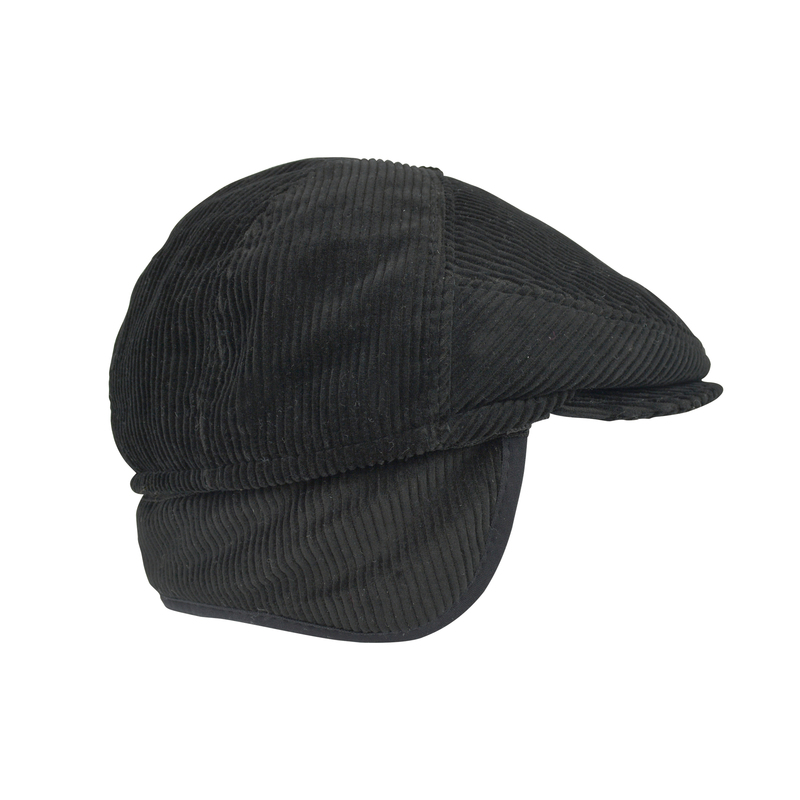 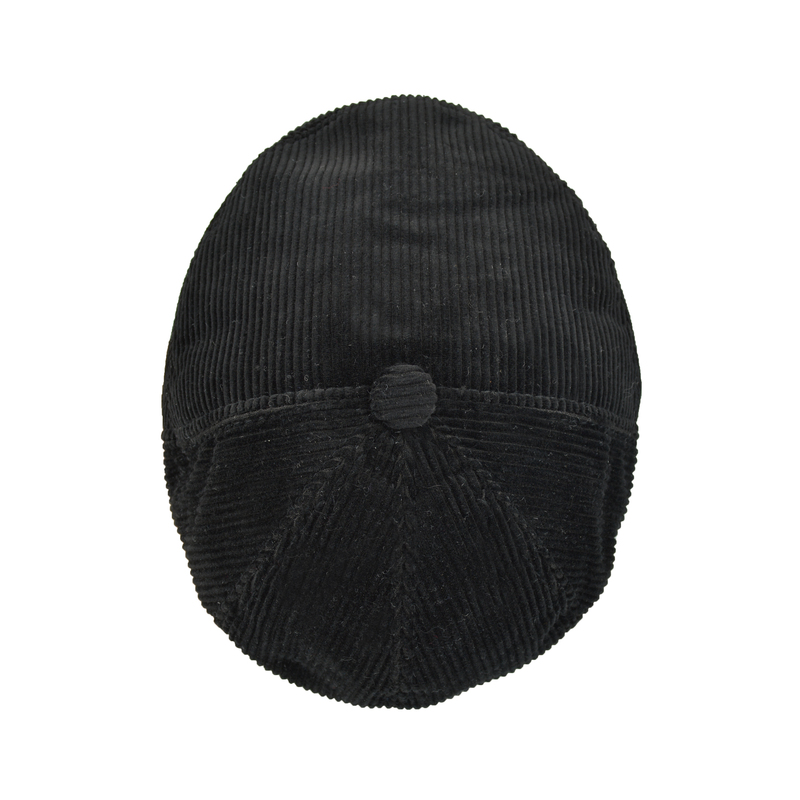 The front brim is secured with 2 snaps, equipped with an additional comfort band and a decorative top button polishes the look.